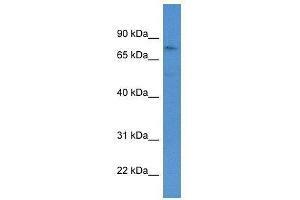 Western Blot: GSG2 Antibody [NBP1-79836] - Titration: 0.2-1 ug/ml, Positive Control: 721_B cell lysate. Immunogen Synthetic peptide directed towards the middle region of human GSG2The immunogen for this antibody is GSG2. Peptide sequence QEAVRREHQEASVPKGRIVPRGIDRLERTRSSRKSKHQEATETSLLHSHR. Application Notes Western Blot 1:1000This is a rabbit polyclonal antibody against GSG2 and was validated on Western blot. 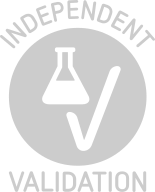 The observed molecular weight of the protein may vary from the listed predicted molecular weight due to post translational modifications, post translation cleavages, relative charges, and other experimental factors.